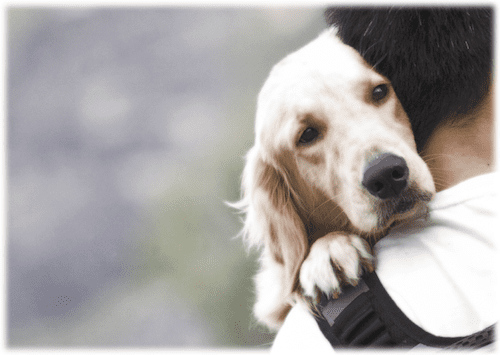 Whether you just moved or about to move, TheraPetic provides you with the appropriately Therapy Dog or Emotional Support Dog documents, which are legally required by landlords, property managers, and major housing and hotel companies. With a certified Therapy Dog or Emotional Support Animal, you can travel by airplane, bus, train, or taxi without all the additional pet-related fees. TheraPetic provides you with the prescription and documents necessary for comfortable travel with your dog. 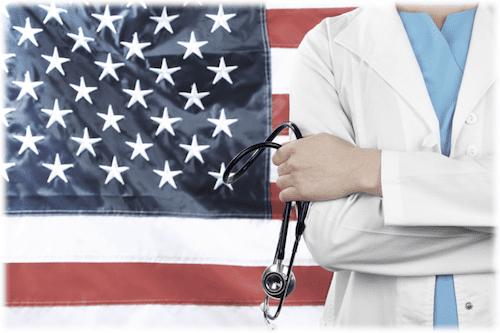 A United States certified Therapy Dog or Emotional Support Dog helps to alleviate many different factors of stress and anxiety that can lead to symptoms such as depression, social pobias, sleepless nights, Post traumatic stress syndrome also called PTSD, etc. Take free 3 Minute Assessment to Qualify for a Therapy Dog or Emotional Support Dog! 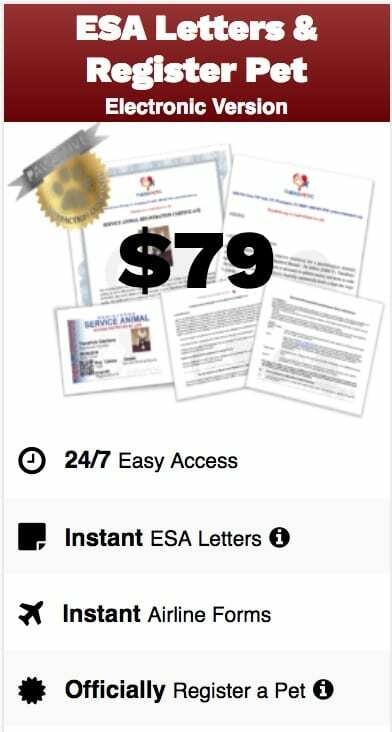 Register your dog and obtain Therapy Dog Certificate and ID card within 24-hours! 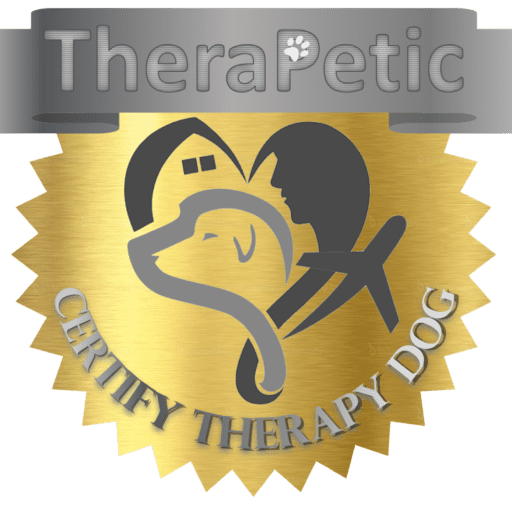 The purpose of certifying a Therapy Dog, which are commonly known as Emotional Support Animals, is to foster the special bond between a person and their dog and make their bond even stronger. 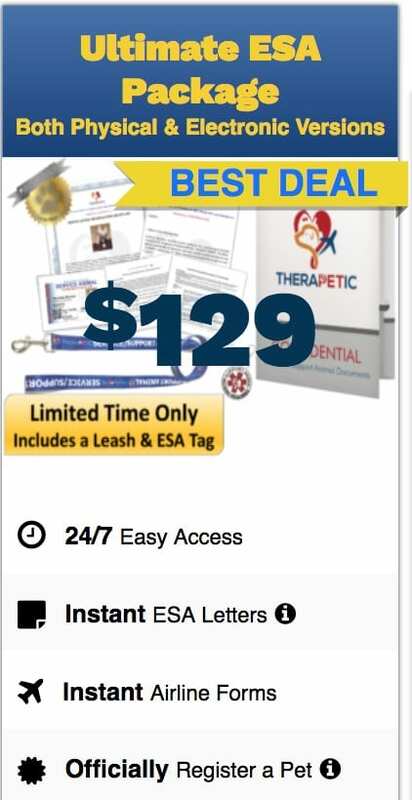 At TheraPetic, our goal is to improve the lives of people and their furry companions by supporting you and your dog as a Therapy Dog or also called an Emotional Support Animal (ESA) by helping you live and travel with peace of mind by providing instant and unlimited certified documentation by a licensed clinician or doctor. Assistance Animal is defined by the Fair Housing Act (FHA) as “an animal that works, provides assistance, or performs tasks for the benefit of a person with a disability, or provides emotional support that alleviates one or more identified symptoms or effects of a person's disability” (FHEO Notice 2013-01). Thus an assistance animal is the general term for either a service animal or an emotional support animal. 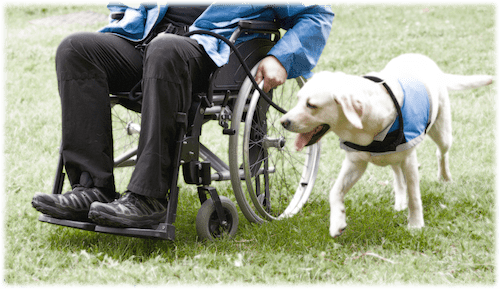 How Do I Register a Service Dog, Emotional Support Animal ESA, or Therapy Dog? 1. Take free 3 Minute Assessment to Qualify for a Therapy Dog or Emotional Support Dog! 4. Register your dog and obtain Therapy Dog Certificate and ID card within 24-hours! How Do You Travel with Your Service Dog or Emotional Support Dog on a Major Airline, like Delta, United Airlines and American Airlines? Flying with a service / support animal, especially for the first time, may be a nerve-racking process. Our goal is to help reduce your stress rvice / support animal, you are always entitled to pre-boarding if you meet the check-in requirements at least 48-hours prior to your flight and notify the gate agent of your intention to preboard by arriving to airport 2 hours before your flight.